← On Your Mark . 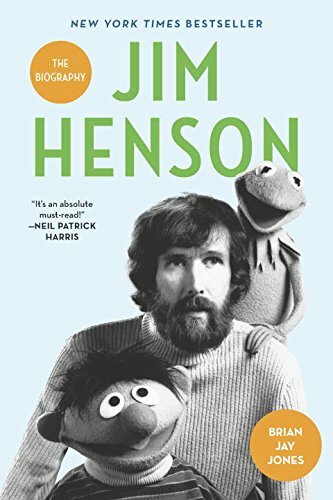 . .
Jim Henson: The Biography is now available for pre-order. There’s no cover for it yet — everyone’s still working on that part — but the listing is up on various bookseller websites, as well as on Goodreads. You can pre-order it from your favorite bookseller right here, and see it on Goodreads here. 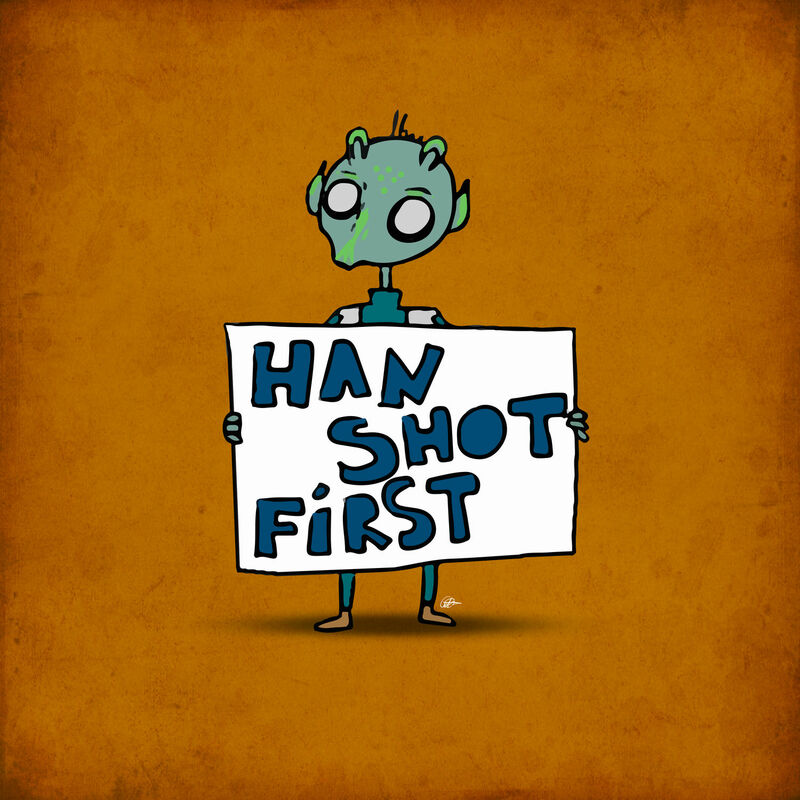 Another pre-order! The book is also also available to order from Amazon UK for us Brits. Over 600 pages, it’s gonna be an epic one! This and the audio CD version are going right on the top of my Christmas list this year. I am especially curious to see how Jim’s personal life as well as his professional life will be brought out. 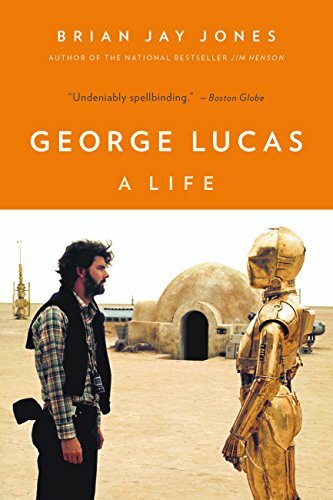 Whatever is in, this sounds like it will be one of the best bios on Jim’s life and career since “Jim Henson: The Works” and “Imagination Illustrated: The Jim Henson Journal”. Good luck with the final editing Brian Jay Jones. Can’t wait to see the reviews (I hope there is one by Frank Oz like “Street Gong: the Complete History of Sesame Street”.